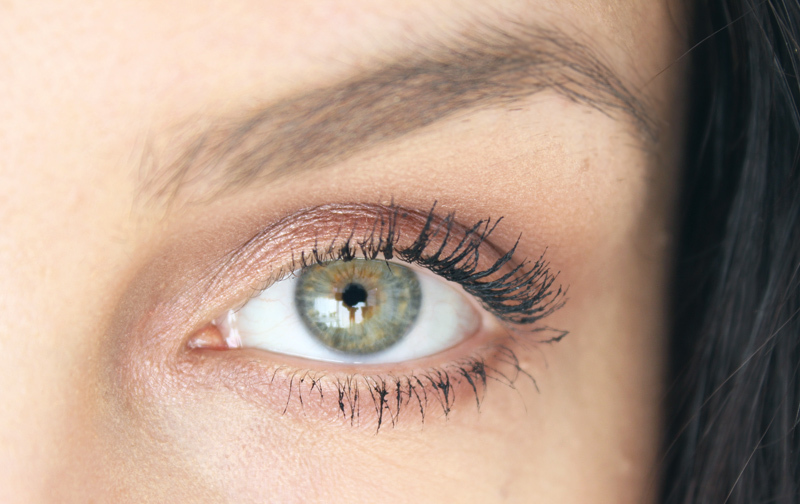 Ahhh, the quest for the perfect mascara. I've reviewed a few mascaras in my blogging times - read up on all those reviews here - and still have a few waiting to be tried and tested. When this new one by Dior came up though, it went straight to the first spot in line. The Diorshow Pump 'n Volume mascara comes with a soft tube that can be squeezed at the bottom, to "warm up" the mascara for use. 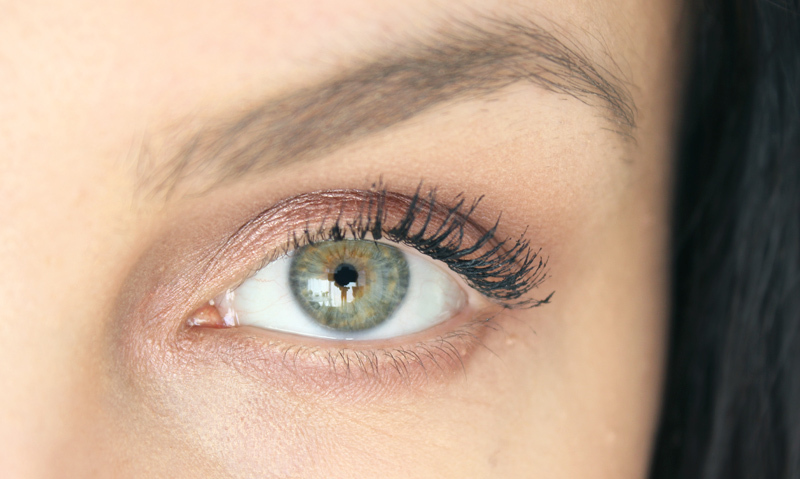 In a beauty market where new mascaras are released almost weekly by a plethora of brands, it's no wonder new kinds of unique selling points need to be thought of to ensure a new mascara gets enough attention. But does this really work? I'll cut straight to the chase: I have my doubts that squeezing the tube will warm up the mascara. If you've ever tried a moisturising balm that needs to be warmed between the palms of your hands (like the La Mer original Moisturising Cream), you'll know that it takes a lot of friction and body warmth to actually warm up a product..I spend at least 10 to 15 seconds warming up the La Mer cream between my hands until it liquifies, so it won't be done for this mascara with just one squeeze. That being said, however, I really blooming love this mascara. 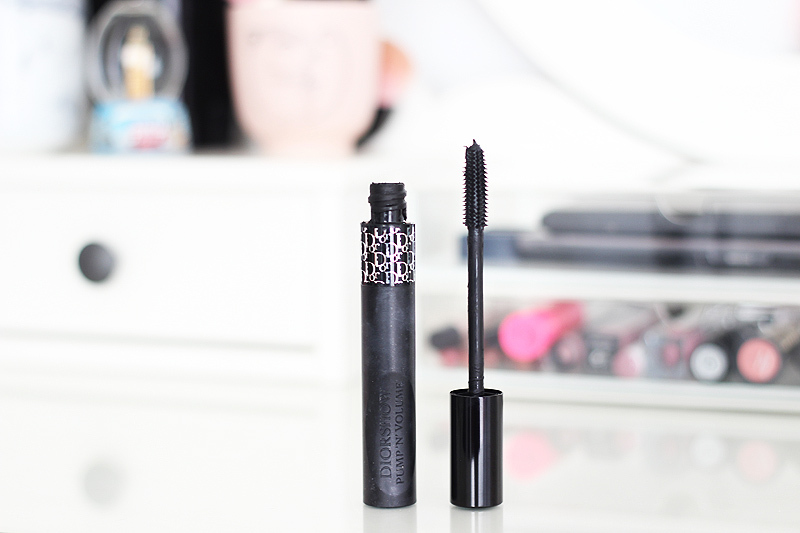 The combination of the brush wand and the formula is amazeballs - this gives my lashes loads of volume and length, and the best thing is that it stays that way all day through. The formula contains lots of waxes as well as elastic powders Dior calls their "bouncy powders", which add plenty of extra volume as they grab on to your lashes. 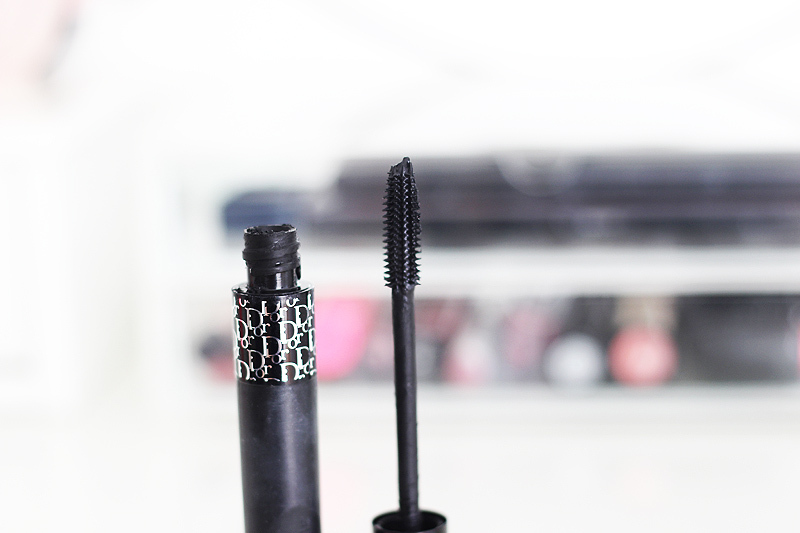 My trick when applying this mascara is to start with lightly coating the tips of your lashes to ensure that the formula grabs on to them well and lengthens them too. When that's done, I apply another coat starting from the roots to add more volume. 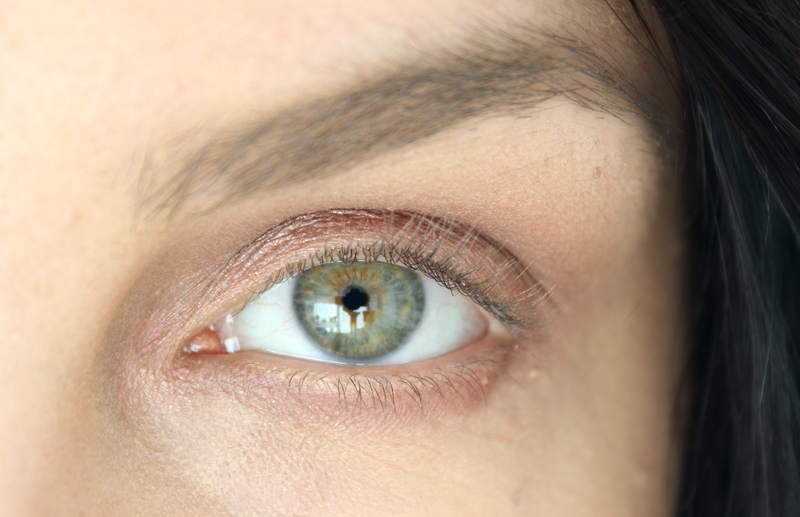 It makes a lot of difference for me, not following these steps doesn't lengthen my lashes as much. You can see clearly in the pictures how much length this formula adds, it's amazing! The brush grabs each and every lash and deposits formula pretty evenly - it's not clumpy at all, except it does take some practice to get the bottom lashes to look good. So while I'm not buying into the hype about squeezing the tube to make the product more liquid, I am totally buying into the formula itself. Those powdery fibers Dior boasts about do their job really well and add volume as well as length, and the best thing is that it lasts all day! Putting my thoughts about the warming up of the product aside though, I can imagine the tube will come in handy when I've almost ran out of mascara, as it'll make it easier to get the last bits of product onto the wand by pushing it in. But luckily we're not there yet!